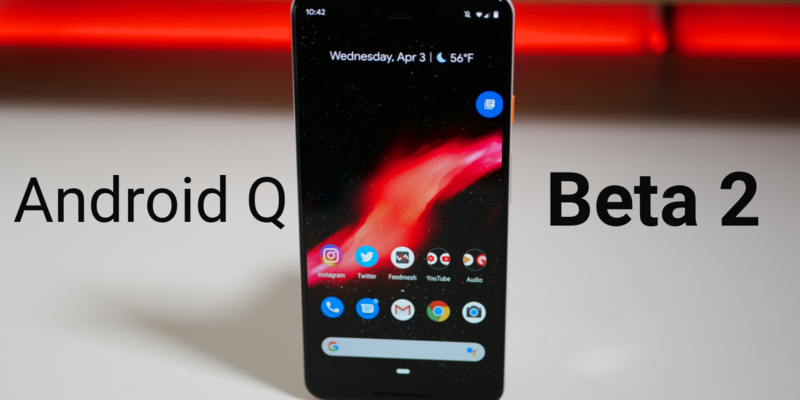 Google released Android Q Beta 2 to developers and beta testers today. Android Q is the new version of Android and available to test on Pixel devices. I show you all the new features including notification bubbles on the Pixel 3 XL. PreviousAndroid April 2019 Update is Out! – What’s New?